INDIANAPOLIS, October 22, 2018 — Today, business group Indiana Advanced Energy Economy (Indiana AEE) released the latest employment data showing that Indiana has 86,700 people working in advanced energy. This represents significantly more workers than those in Auto Parts Manufacturing (63,685), and more than double those working at Grocery Stores and Supermarkets (38,025) across the Hoosier state. The U.S. employs 3.4 million people in advanced energy jobs across the nation. Energy efficiency led advanced energy employment with more than 54,000 jobs. Strong 6% jobs growth in the state expected by companies. 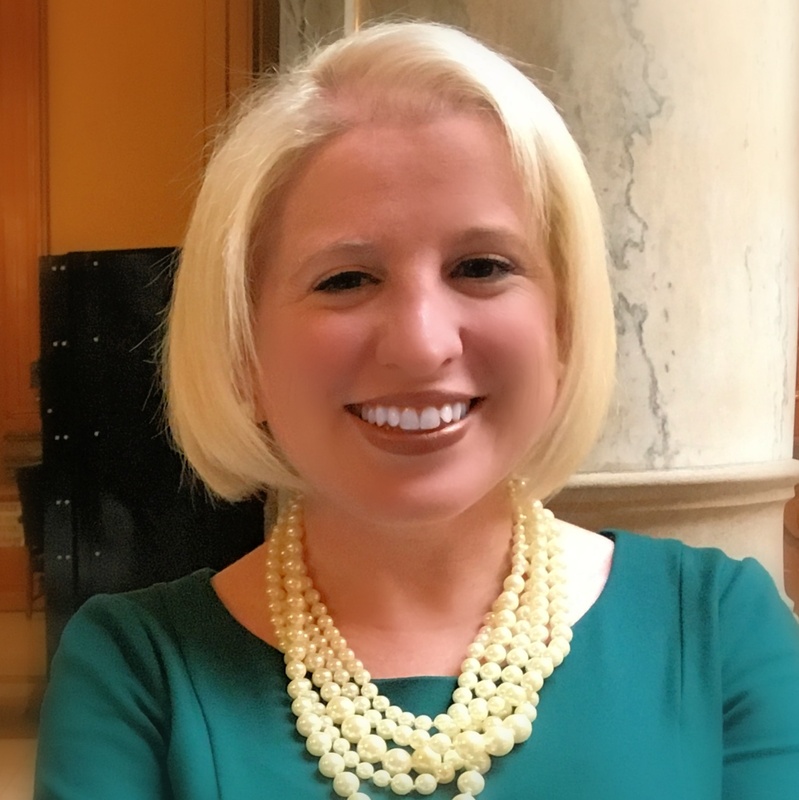 Indiana AEE also announced the appointment of Caryl Auslander of Torchbearer Public Affairs, as new program director for the state business group. Auslander will work with member companies and stakeholders across the state to highlight the economic, employment and customer benefits of expanding secure, clean and affordable advanced energy. Auslander brings to Indiana AEE nearly two decades of government affairs and business experience, rooted in improving public policy in Indiana and Washington, D.C. Most recently she served as Vice President of Education, Workforce Development and Federal Affairs for the Indiana Chamber of Commerce, representing 25,000 members on policy issues before the general assembly and governor, achieving wins including expansion of a pre-K pilot and workforce development bills, and was previously State Director of Government Affairs at Verizon Communications. Auslander spent eight years in Washington, D.C., as a lobbyist and as assistant legislative director for Sen. Richard Lugar. She earned her B.A. in Political Science & Jewish Studies from Indiana University. Advanced Energy Economy (AEE) is a national association of businesses that are making the energy we use secure, clean and affordable. Advanced energy encompasses a broad range of products and services that constitute the best available technologies for meeting energy needs today and tomorrow. AEE’s mission is to transform public policy to enable rapid growth of advanced energy businesses. With Indiana AEE, AEE and its State Partner organizations are active in 27 states across the country, representing more than 1,000 organizations in the advanced energy industry, which employs more than 3.4 million U.S. workers. As in Indiana, AEE works directly in states that are particularly important to its members, including California, Texas, and Virginia. Learn more at www.aee.net, track the latest news @AEEnet. Caryl Auslander headshot is here.